Kick starting the New Year with 2 nights on the Upper East Side was amazing. 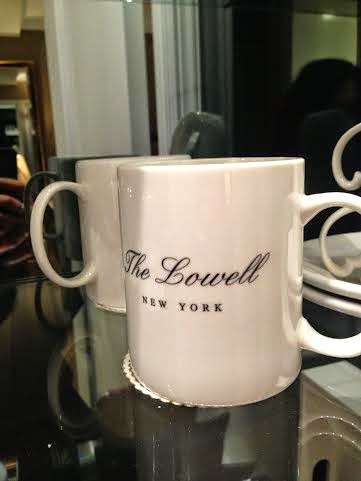 I had the most wonderful and memorable experience of staying at The Lowell Hotel. The Lowell has its very own distinctive and unique style as a boutique family run hotel. 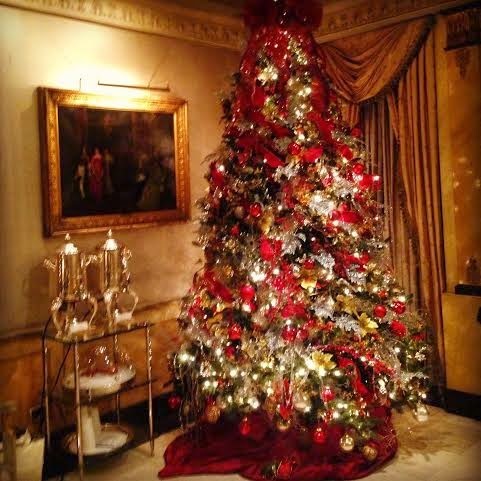 Every guest gets amazing attention to detail, wonderful amenities and the team is very helpful. The concierge is considered amongst the best in the city and will get you in to any restaurant or theatre you wish to go to! I personally loved the decor starting from the entrance, leading to the hidden Pembroke Room on the 2nd floor up to the beautiful rooms. My room overlooked the quiet 63rd street yet was footsteps away from Madison Avenue and Barneys. 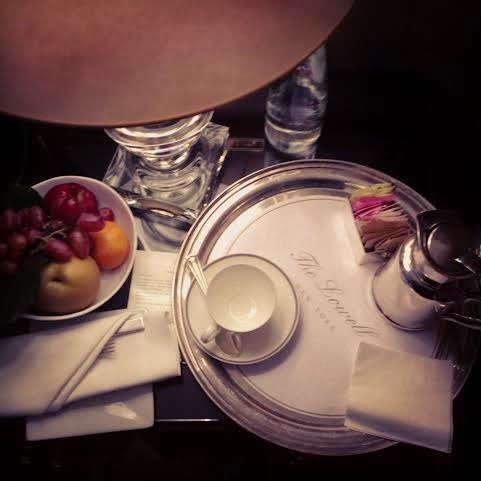 You’re welcomed in to your room with a complimentary drink, fruits and wonderful Dina DeLuca Chartouni amenities in the bathroom exclusively created for the Lowell hotel. 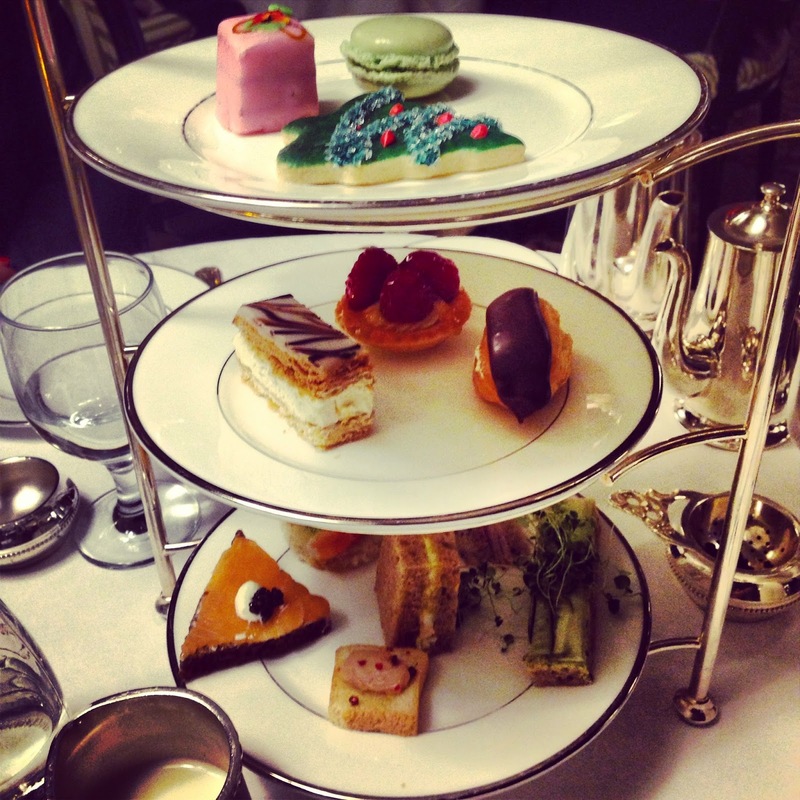 The Afternoon Tea is an understated affair at the hotel – you’re in a private room on the second floor hence away from the public eye getting a very cosy and luxurious experience. I am so glad I tried it! The wonderful welcome drinks. My favourite, a delicious latte. I just loved these mugs! 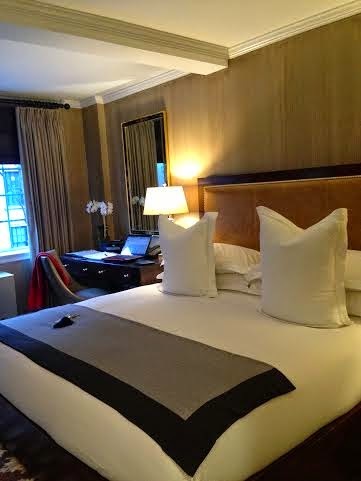 Big pillows and super comfy bed! 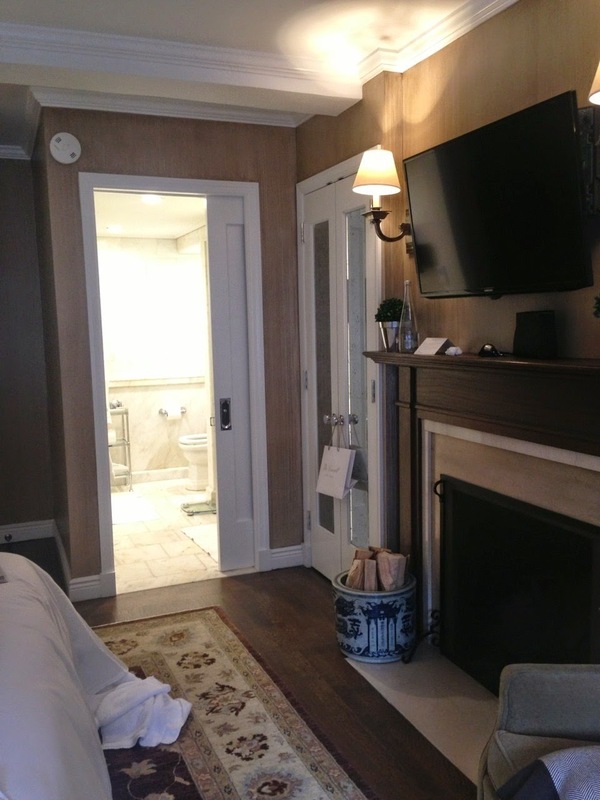 The only hotel in New York with wood burning fire places! Previous postRalph’s Coffee aka Ralph Lauren’s very own cafe on fifth avenue!